He recently made headlines with his refix of the hit song “Fuwa Sewa” by #phyno which had over a thousand repost on instagram and he placed Awka entertainment on the world map. On this song Kwenu, he features rave of the moment #Zoro and this song promises to take over the airwaves. The song was produced by Mars and mixed & mastered by Extraordinare. 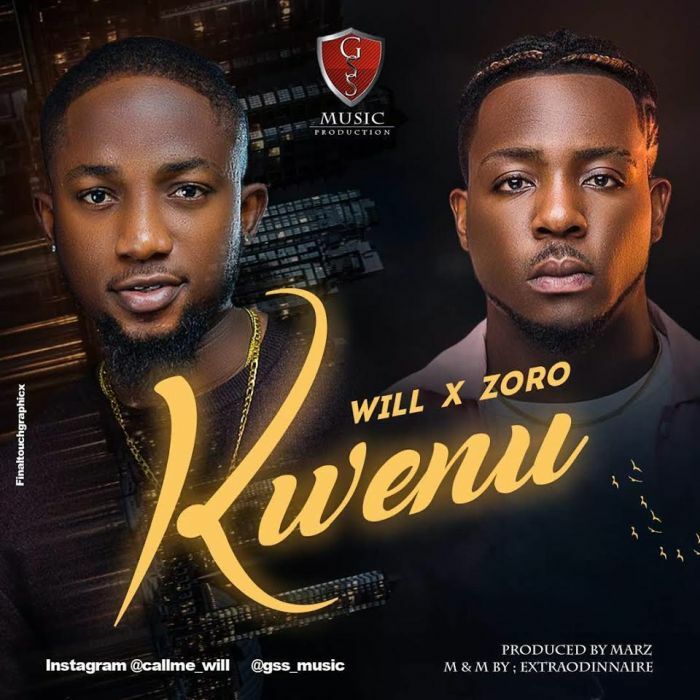 LATEST ZORO MUSIC MP3 /MP4 @ 9JATECHS.